Volvo Trucks is hoping to electrify California. The company plans to introduce all-electric Volvo regional-haul demonstrators next year in the Golden State, operating in distribution, regional-haul and drayage operations. 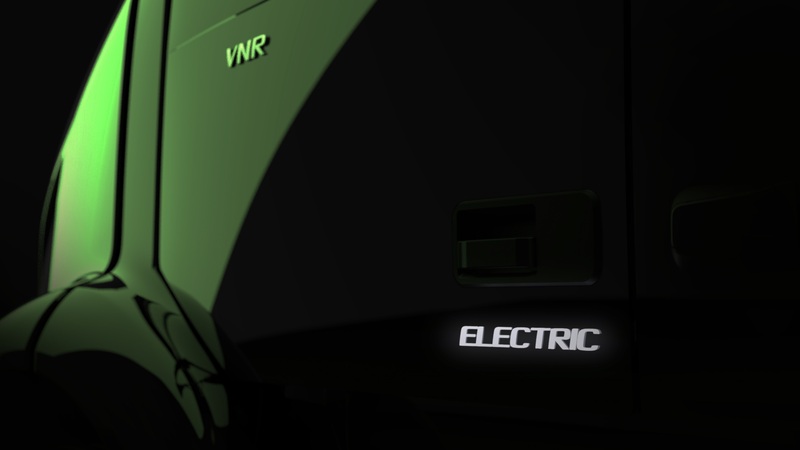 Volvo said sales of the VNR Electric will begin in North America in 2020. “We are proud to announce the Volvo VNR Electric, designed to support cities focused on sustainable urban development and fleets operating in a range of regional-haul and distribution operations,” said Peter Voorhoeve, president of Volvo Trucks North America. “The Volvo VNR Electric leverages the versatility of the new Volvo VNR series with a proven fully electric power-train, and represents a strategic stride toward a comprehensive electrified transport ecosystem. 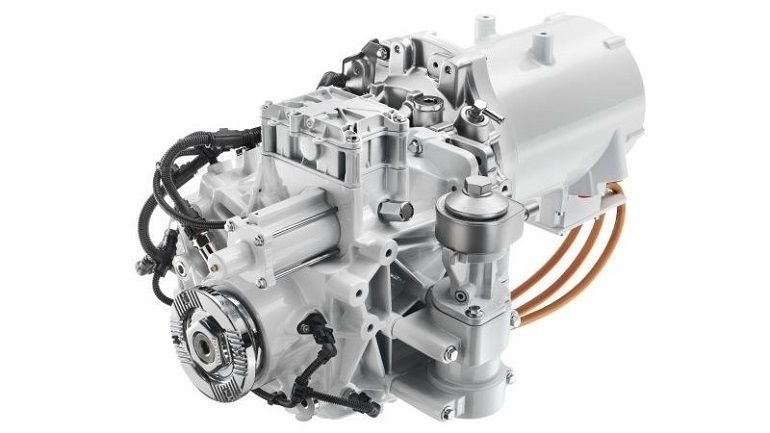 The Volvo VNR Electric demonstration units will be based on the propulsion and energy storage technology currently being used in the Volvo FE Electric, and builds on the Volvo Group’s accumulated expertise in electrified transport solutions. Sister company Volvo Buses has sold more than 4,000 electrified buses since 2010. Introduction of the Volvo VNR Electric models are part of a partnership, known as LIGHTS (Low Impact Green Heavy Transport Solutions) between the Volvo Group, California’s South Coast Air Quallity Management District (SCAQMD), and industry leaders in transportation and electrical charging infrastructure. 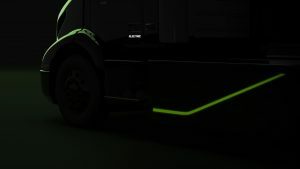 “The LIGHTS project is a truly unique opportunity to showcase a holistic approach to electrification of the freight transport industry as we handle ongoing challenges including electricity generation and battery optimization,” Voorhoeve said. 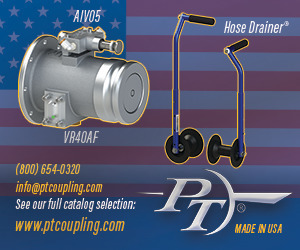 “We appreciate that the California Air Reseources Board (CARB) and the SCAQMD have recognized our leadership and trusted us to oversee this project that will ultimately result in the commercialization of fully electric heavy-duty trucks. 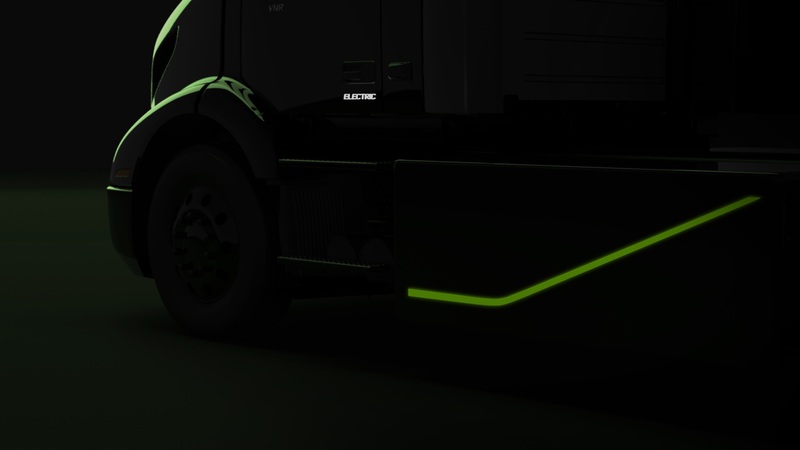 CARB preliminarily awarded $44.8 million to SCAQMD for the Volvo LIGHTS project, which will involve 16 partners and transform freight operations at the facilities of two of the United States’ top trucking fleets. Volvo LIGHTS is part of California Climate Investments, a statewide initiative that puts billions of Cap-and-Trade dollars to work reducing greenhouse gas emissions, strengthening the economy and improving public health and the environment. 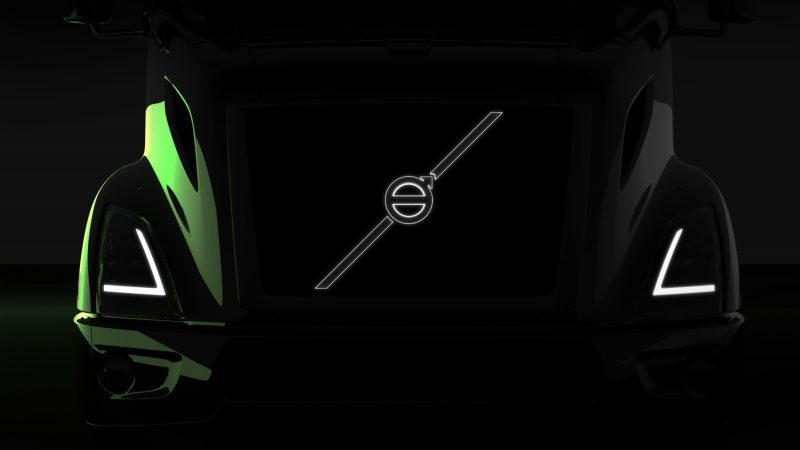 “Electric trucks bring many unknowns, and our holistic focus through the LIGHTS project will help our fleet partners transition securely and smoothly based on their individual needs regarding driving cycles, load capacity, uptime, range and other parameters,” Agebrand said.